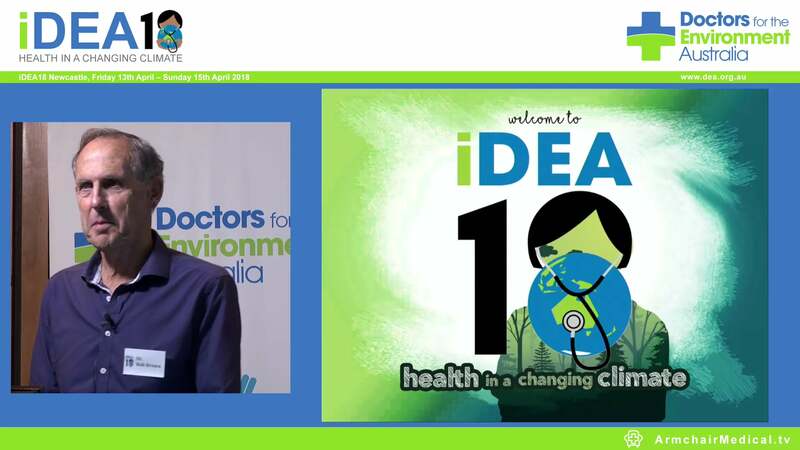 I write to you on behalf of Doctors for the Environment Australia (DEA). DEA is a medical organisation that protects human health from harms to the environment. It is supported by a Nobel Prize Laureate, an Australian of the Year Award recipient, Deans from Australia’s leading medical schools and internationally recognised health experts. As a candidate in the forthcoming election, I ask you to respond to the most pressing issue affecting the health and wellbeing of our communities. Climate change is a real and growing threat requiring urgent attention. Health professionals are seeing its impacts in medical practice right now and will be increasingly in the future. As the international community enters the era of sustainable development, the global health landscape is being shaped by 3 slow-motion disasters: a changing climate, the failure of more and more mainstay antimicrobials, and the rise of chronic non-communicable diseases as the leading killers worldwide. These are not natural disasters. They are man-made disasters created by policies that place economic interests above concerns about the well-being of human lives and the planet that sustains them. Despite all political statements about progress in dealing with global warming, Australian greenhouse gas emissions in 2014 were at 110% of the level they were in 2000 and we are amongst the highest emitters per person in the world. So I am asking for your help to bring about the urgent reduction of greenhouse emissions. I ask you to support the NO case for new coalmines or mine expansions. The world must stop burning fossil fuels, the main drivers of climate change. If global warming is to stay below the 2°C target agreed by policy makers, a third of oil reserves, half of gas reserves and over 80% of current coal reserves globally need to stay in the ground. Yet in Australia more coal is being burned causing a 6% increase in emissions from electricity generation in 2014-15. I ask you to support the removal of tax rebates of over $7 billion pa to the fossil fuel industry for in my view this is like subsidising tobacco. The direct health, social and environmental costs of coal are considerable and not included in the market cost of coal. As one example, the large power stations in Victoria’s Latrobe Valley cost between $500m to $1.2b each in health and environmental damage every year. I ask you to support the transition to renewable energy. Currently in Australia renewable energy creation is stagnating. We have the technology and the skills to lead the world in the transition from the health hazards of air polluting coal to healthy renewable energy, which is fast becoming a cost effective option. I ask you to note the recommendations of the report, The economic cost of the social impact of natural disasters prepared by Deloitte Access Economics for the Australian Business Roundtable for Disaster Resilience & Safer Communities. The report shows that the costs of more extreme weather events are huge, and the health and social costs are more than the infrastructural costs. The 2010-2012 Queensland floods cost $6.7b for infrastructure and $7.4b for health and social. Action is an insurance policy against an uncertain future. 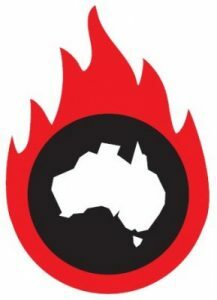 At just under one degree warming above industrial levels, Australia is already experiencing more and severe weather events, which include damaging fires and environmental catastrophes. Without robust action, these events are predicted to worsen. Future generations can expect deadly heat waves, fires, floods, sea level rises, fields that no longer grow food, abandoned towns, conflict, displaced people, and diseases. This would be a world I would not wish my grandchildren or any of our young people to live in. I expressed these feelings when I wrote with DEA the report on children and climate change No time for games. Like many parents and grandparents today, I want to help shape a future in which the next generation can flourish. On behalf of DEA, I will be very pleased to have your response of up to 150 words on the above four requests. It will be shared with our members and medical colleges and organisations, such as the AMA, that support action on climate change on health grounds. Patron, Telethon Kids Institute, Distinguished Research Professor, The University of Western Australia, Vice Chancellor’s Fellow, The University of Melbourne.